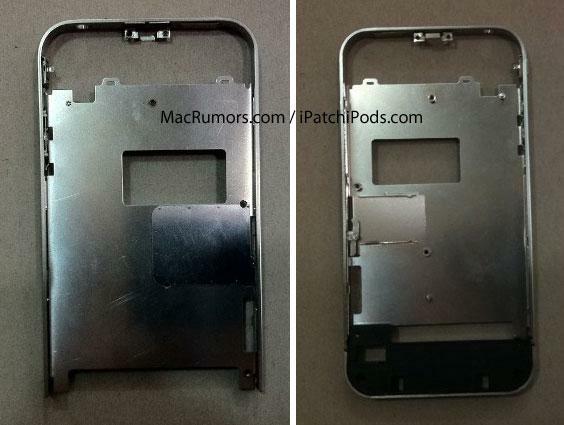 Images purporting to be the structural case design for a revamped, cheaper new iPhone 4 indicate changes in its antenna design. 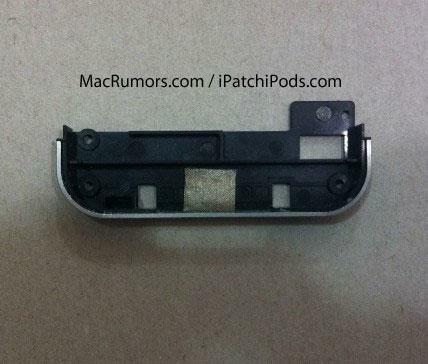 The images, published by MacRumors and supplied by iPatchiPods, appear to show a unibody frame without case seams on the top or either side of the top of the phone. Existing GSM iPhone 4 models sold by AT&T and other global carriers have a single seam on the top, while the Verizon CDMA model has two seams on either side of the top end. 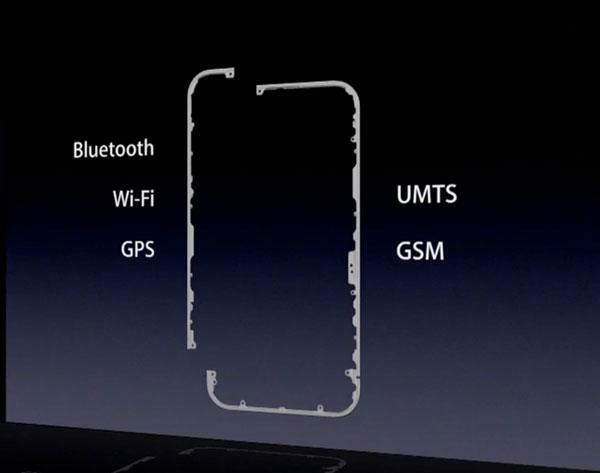 The seams separate the external edge of the iPhone 4 into antenna segments; the GSM model has two antennas (one for mobile use and one for WiFi/Bluetooth/GPS, as shown below) while the CDMA model has three (dual mobile antennas required in the CDMA specification and a WiFi/Bluetooth/GPS segment). The modified case (shown below from the front and flipped over on its back) also incorporates a SIM card, something that only the existing GSM version of the current iPhone 4 has or needs. It's not yet known whether the anticipated new cheaper iPhone 4 (sometimes referred to as the "iPhone 4S") will be dual band, allowing it to work on both major mobile network types. It is expected that the separate iPhone 5 model, bearing an original new design, will support both networks. The primary feature of the new iPhone 4 phone design is expected to be its reduced cost, achieved through the use of streamlined components and a smaller 8GB of storage capacity. A similarly purported "iPhone 5" prototype case design appeared in January, similarly lacking seams on the top two sides, instead bearing a single seam on the top. The report also portrays a bottom frame segment (below) that appears to lack a defined Home button, suggesting that Apple may change the appearance and design of the Home button on the phones it releases later this fall.